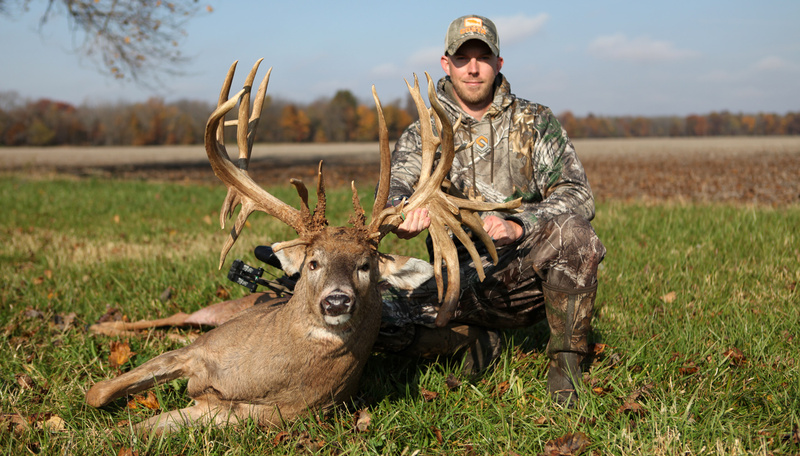 Luke Brewster’s 38-point Illinois buck is the top hunter-taken whitetail of all time. 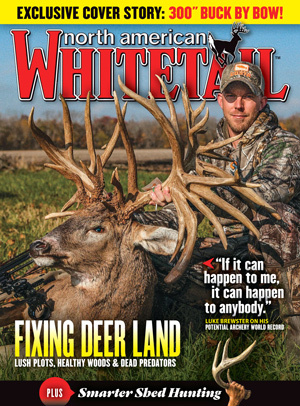 Our exclusive cover story tells exactly how a 30-year-old bowhunter from Virginia made it happen. 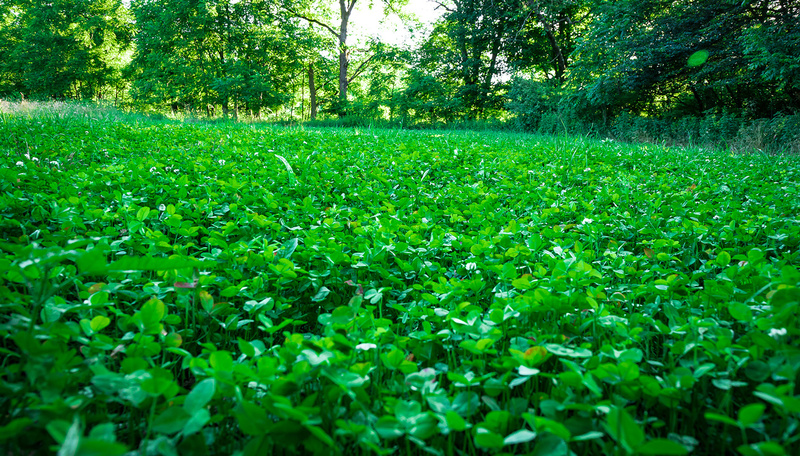 Want to grow your best-ever food plot — but not break the bank in the process? Here’s a simple, step-by-step strategy that should give you great results in 2019. 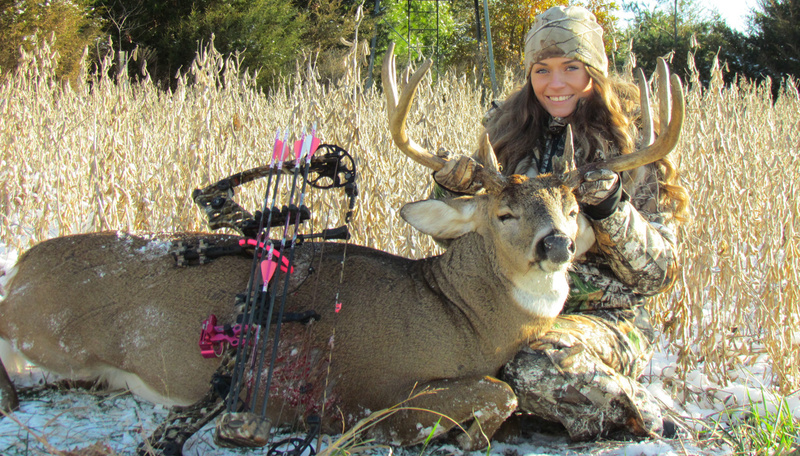 Even if you don’t have management-savvy neighbors, you still can improve the trophy prospects on your whitetail property. Follow these proven steps to a better herd and hunting.